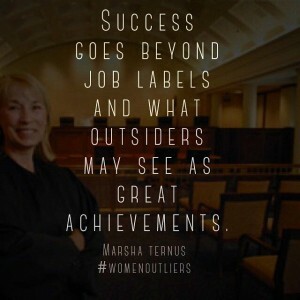 Ingredients of Outliers: Woman Game Changer Marsha Ternus highlights one of the six outliers profiled in Ingredients of Outliers: Women Game Changers. 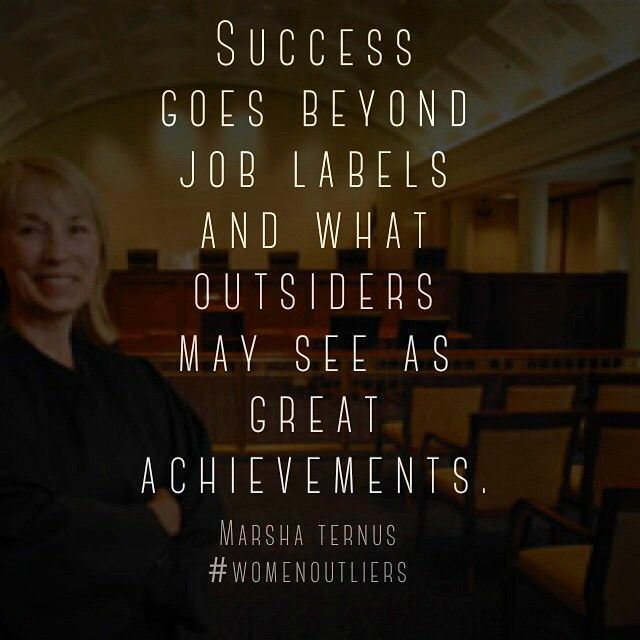 In this edition, get to know Marsha Ternus, an attorney who became the first woman Chief Justice in Iowa’s highest court, and an advocate for abused and neglected children in the justice system. With an undergraduate degree in home economics, she found herself working as a bank teller after college and overheard a woman talking about going to law school. She suddenly realized she could venture outside stereotypical career paths. Her decision to pursue law opened up a world of possibiliti es in positively impacting her community, and giving her the option to employ her talents in the most meaningful way possible. Guided by the motto to “follow your passion and see where it takes you,” Ternus advises: “Success goes beyond job labels and what outsiders may see as great achievements. 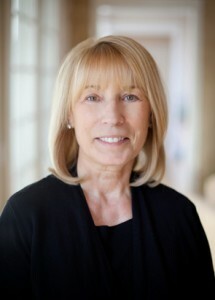 I think success is ultimately dependent on whether you can look back on your life and say that if you were happy and did some good in the world, then you were successful.” In this exclusive interview, find out about her experience as a woman in the workplace, her feelings on being successful and finding work-life balance, and advice to others aspiring in her field. 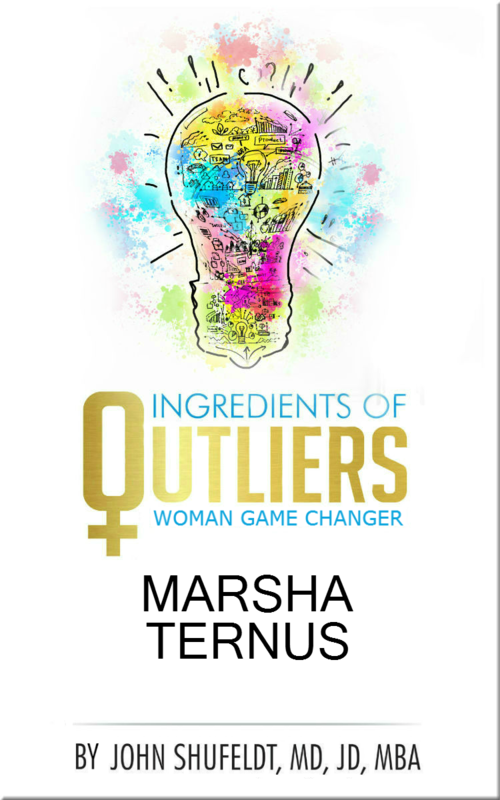 Read about Ternus and other exceptional women in the upcoming book, Ingredients of Outliers: Women Game Changers, set to publish in the fall of 2014 as part of the Outlier Series by Dr. John Shufeldt. The series also includes Ingredients of Outliers: A Recipe for Personal Achievement and Ingredients of Young Outliers: Achieving Your Most Amazing Future. The Outlier Series will include at least eight other books published over the course of 2014-2015, specific to sought-after career fields. Each book will include insider information and recommended channels for pursuing the featured career from experts in their respective profession.